Data science is a promising field, Where you have to continuously update your skill set by learning the new technique, algorithms, and newly created tools. As the learning journey never ends, we would always seek to find the best resources to start learning these new skill sets. 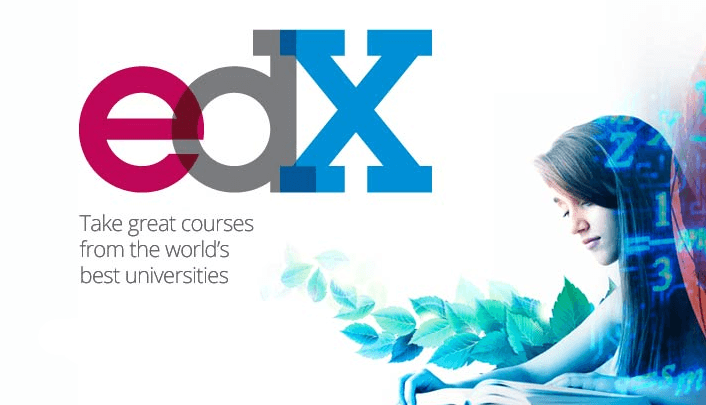 We should be thankful for the great MOOC course providers like Coursera, Edx, Udemy, Udacity , where all these MOOC course providers main intention is to provide the high-quality content which explains the core concepts in standardized way to create the virtual world around the user to feel himself like getting step by step to master in those skills.